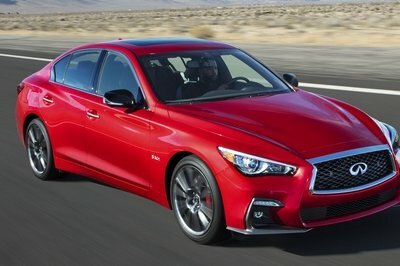 Infiniti has confirmed that the Q50 Eau Rouge is a no go. 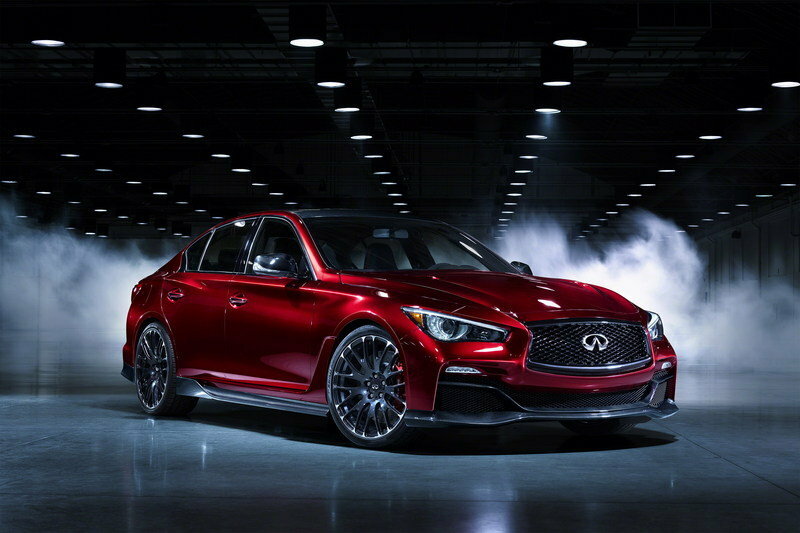 It’s been a year since Infiniti showcased the F1-inspired 2014 Q50 Eau Rouge at the 2014 Detroit Auto Show, with strong hints that the Nissan GT-R-powered sedan would morph into a production car sooner than later. The brainchild of Johan de Nysschen, the Eau Rouge was at one point described as a limited-edition car — with only a few hundred built a year — that could cost around $100,000. As de Nysschen left Infiniti last summer to become the head of Cadillac, we feared the Q50 Eau Rouge project would be shelved, and a recent report confirms the high-performance sedan won’t see the light of day as a production car. 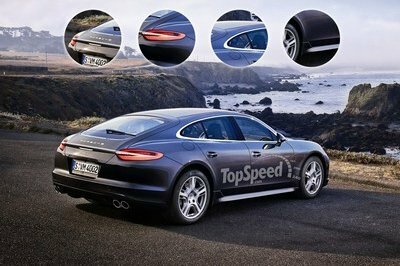 According to Auto News, no fewer than three concept cars that only last year were hinted at as future production offerings have been dropped as the honchos at Nissan and Infiniti have decided both brands should focus on volume products for the time being. Unfortunately, the Q50 Eau Rouge is among the projects that got the axe, since the high-performance sedan wouldn’t fit in Nissan’s strategy for more global market share. It’s a rather sad report for enthusiasts who were hoping to see the GT-R’s high-output, V-6 engine propel a beefed-up version of the Q50 family sedan. On the other hand, with de Nysschen already pulling the strings at Cadillac, it’s not exactly shocking that Infiniti put the Eau Rouge on ice. Unfortunately, there’s more bad news coming from Nissan, as it appears the Japanese automaker is dropping the BladeGlider and IDx concepts from the production drawing board as well. 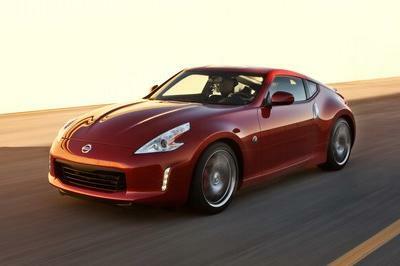 Unveiled in 2013, the former is essentially a shrunken version of Nissan’s DeltaWing race car developed specifically for road use. Unique by appearance, the BladeGlider features a narrow front track, a carbon-fiber body, a center-mounted driver’s seat, and electric power. In 2014, Andy Palmer, then global product planning chief at Nissan, said the BladeGlider would be manufactured for U.S. consumption in the near future. 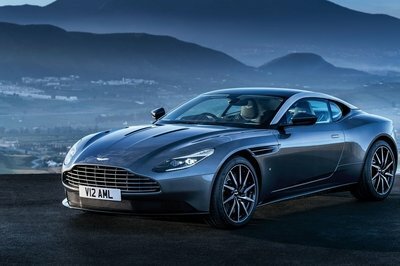 Because Palmer has left to become CEO of Aston Martin, it appears that the BladeGlider was abandoned. The IDx is the third concept car to get the curtains. Also backed by Palmer, the IDx was penned as a rear-wheel-drive sports car that recalled the Datsun 510, particularly known for winning the under-2.5-liter class of the Trans Am Series in 1971 and 1972. 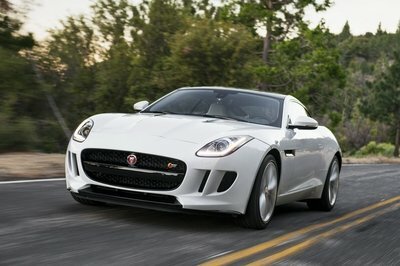 In late 2013, Palmer said the IDx would arrive in Nissan showrooms as part of a new sports car strategy that includes the 370Z and the bonkers GT-R. Needless to say, it’s pretty clear that Palmer’s move to Aston Martin helped bury the IDx in Nissan’s "cool concept cars we will never produce" drawer. This one’s particularly upsetting if you ask me, as the Datsun 510 is among my all-time favorite Japanese classics. 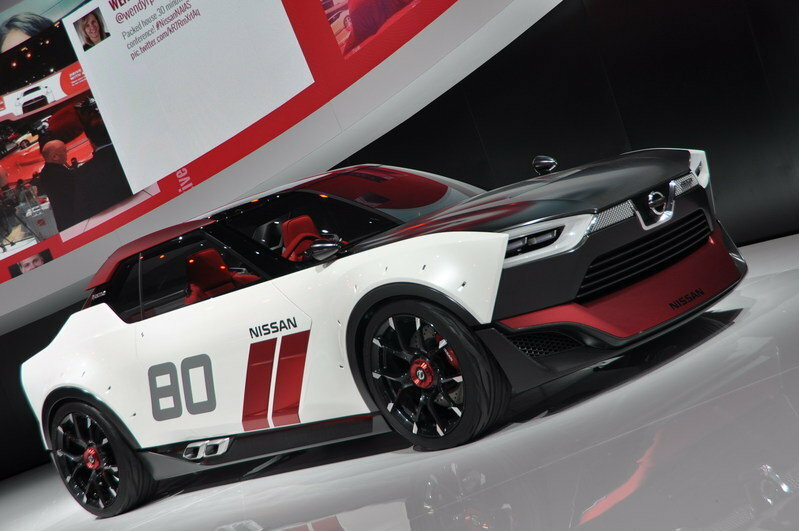 Click past the jump to read more about Nissan IDx and Infiniti Q50 Eau Rouge. With the unveiling the Q60 Concept at this year’s Detroit Auto Show, I honestly thought Infiniti was off to a spectacular 2015, sprinkled with a few performance cars besides the usual luxury offerings we’ve come to expect from the brand. With the Q50 Eau Rouge and the IDx apparently banned from entering production, Nissan’s and Infiniti’s performance future sounds less exciting all of a sudden. The canceling of the BladeGlider concept is equally upsetting, as Nissan is basically kicking away a great chance to put in practice everything it has learned from the DeltaWing project. Sure, maybe the BladeGlider wasn’t the most feasible concept to put on the assembly line, but a limited-production series would’ve opened a completely new chapter in the automotive industry as far as aerodynamics, handling and lightweight materials go.